Gaining exposure can be difficult for startups. Whether you just raised your series A or are just getting started, the goal is the same: find the right people and educate them on your company. What do we mean by the right people? We mean potential investors, potential partners, future employees, and of course, your target customer market. You can find any and all of those at Happy Hour Showcase. 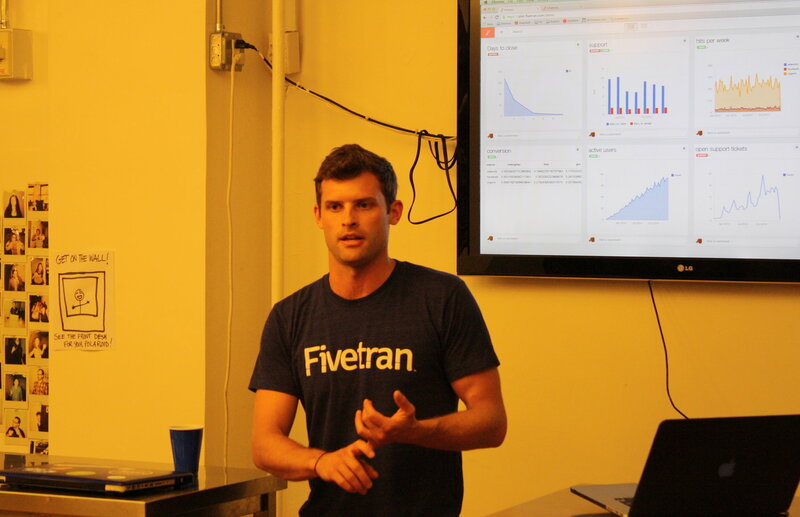 Happy Hour Showcase is the brainchild of SquadUP and AlleyNYC. 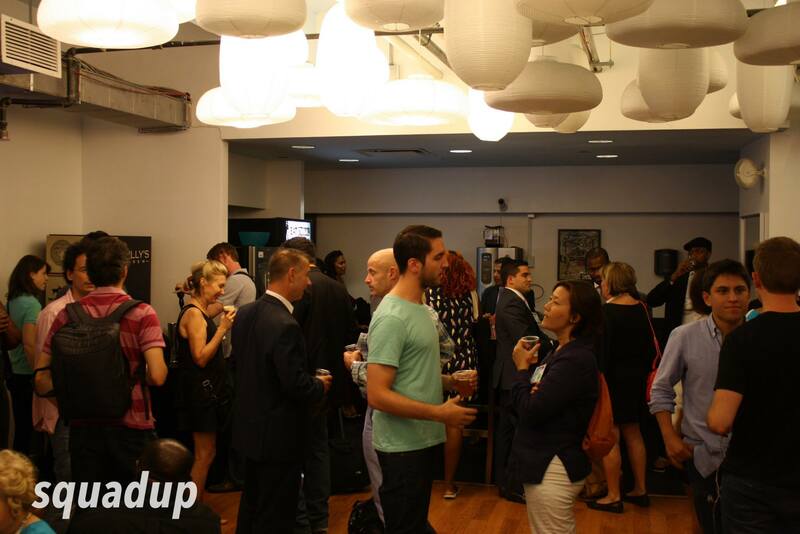 Back when SquadUP was just getting off the ground, we hosted an event at our co-working space, AlleyNYC, to share our idea and vision with the NYC startup scene. We provided free drinks and made the event informal enough for people to drop in whenever they can. We drew a great crowd and the event was very much a success. The reasons that we loved the event as the presenting startup are obvious. But what we didn’t realize is that AlleyNYC is not only a co-working space but also an entrepreneurial community. They loved having likeminded thinkers and NYC startup hustlers around. Not only was everybody networking with one another, but they were also checking out the space and soaking in the unique communal feel. We decided to team up with AlleyNYC to host the event weekly, inviting 2 or 3 startups each week to present their company to the crowd. The ticket price has since skyrocketed to $1, but the format is the same. It’s a laid back networking environment that’s a hybrid between a social happy hour and a tech meetup. And right in the middle of the event, there are brief, five minute startup presentations followed by a crowd Q&A. If you’re interested in featuring your startup at a future #HappyHourShowcase, please follow up by going to alleynyc.com/showcase and filling out the short form. Whether you’re looking for customers, investors, or just general feedback from fellow entrepreneurs, showcasing your startup at this event is a worthwhile experience. We look forward to seeing you there! And we encourage you to continue the conversation on twitter by tweeting @squadup. Shout out to our awesome sponsors! Without you guys this event would not be possible. Law Trades will match you with interested and available lawyers at a price that works for you and Gary’s Guide is the premiere NYC tech newsletter and events guide.